What could make physics fun? 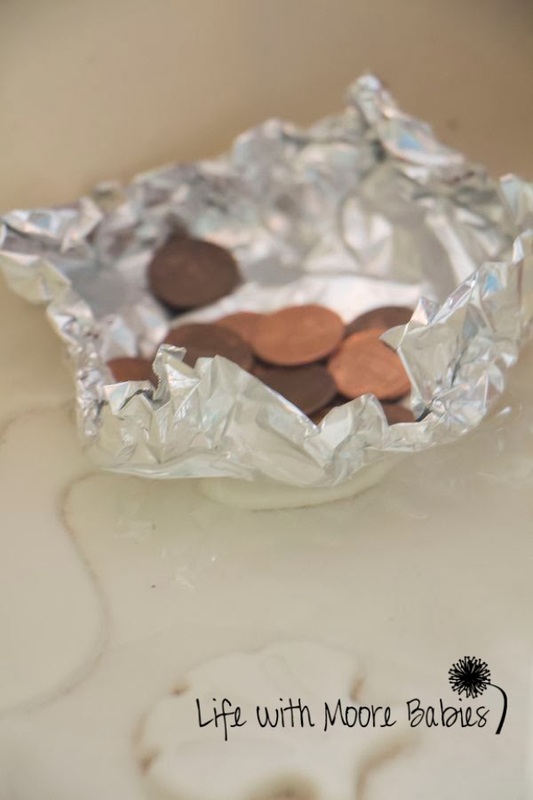 Aluminum foil, pennies, and water! Of course the girls didn't realize that they were practicing physics! Their first challenge was to create a boat, that floats, out of aluminum foil. I gave them each similar pieces of foil and allowed them to fold them however they wanted to make a boat. 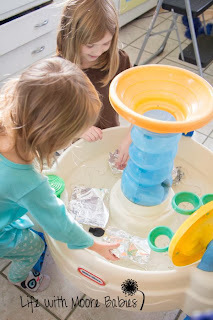 They each came up with a couple options that ranged from completely flat to a ball. Yeah I don't know why they made a ball. 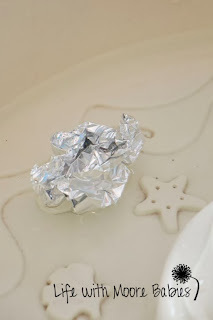 Then the next part was to make sure they floated. They each had at least one boat that would float, so on to the last part of e challenge, the pennies. We wanted to see what boat would hold the most pennies before sinking. 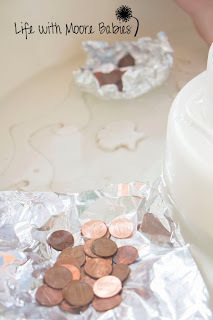 We gently added pennies one at a time to each boat. As soon as water started come in we stopped adding pennies to that boat. 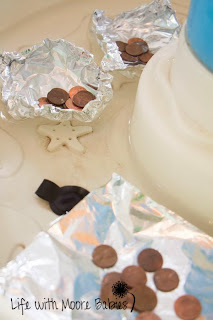 They were pretty amazed that the flat boat held pennies at all! In the end the high sided, more cup shaped boat held the most pennies without sinking! 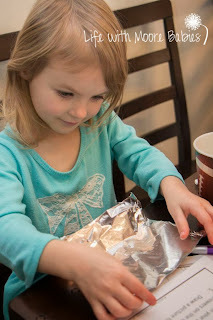 The girls really enjoyed this experiment! 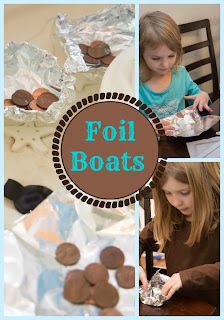 I think they would have kept designing new boats as long as I gave them foil too! They also suggested making more boats and seeing which one would hold the most ponies. 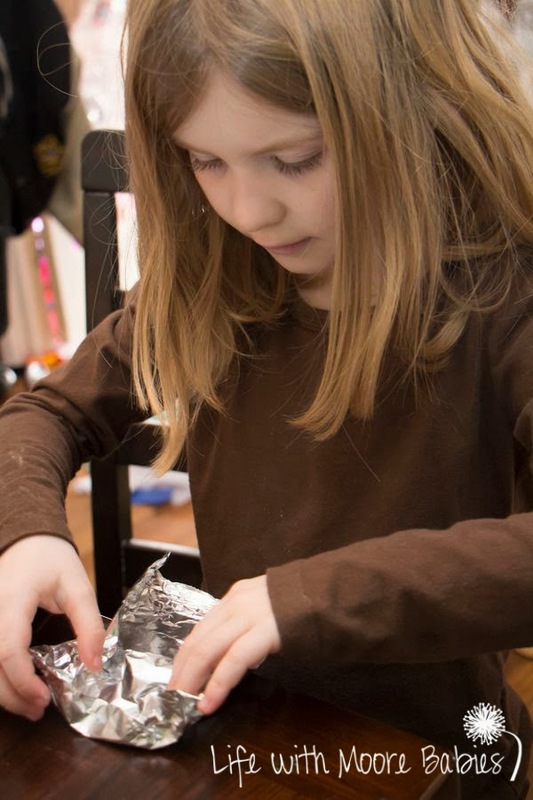 Have your kids ever made boats? What did they use?